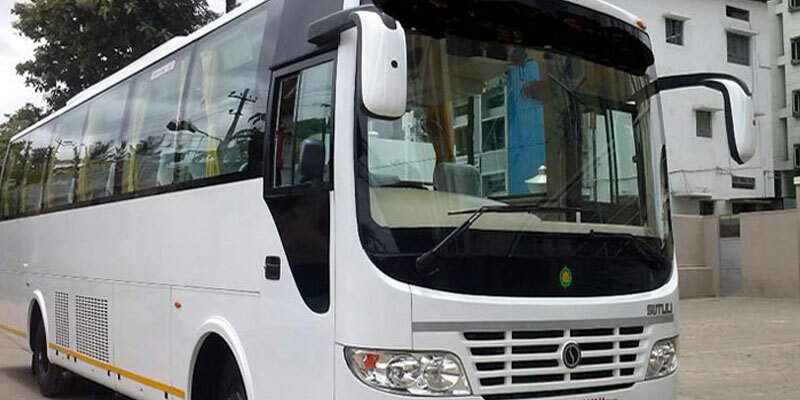 Book AC Bus or Coach from BhubaneswarCabRental.com . 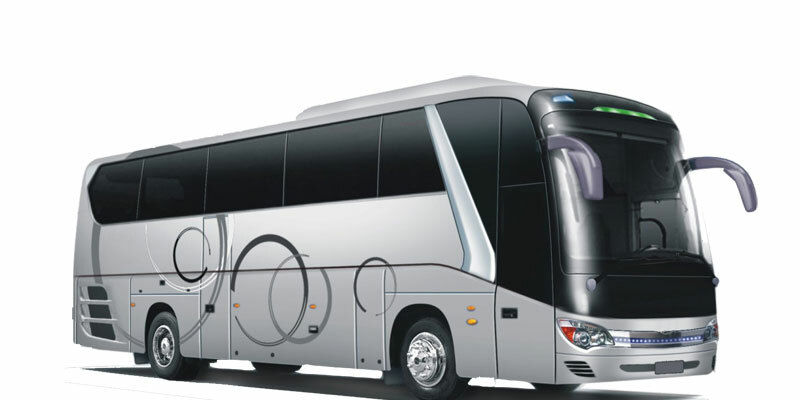 Hire AC Bus or Coach for Whole Odisha Trip. We Provide AC Bus or Coach Rental Services for Airport Pick-up & Airport Drop , City Tour, Weekend Gateways Trip, Local Trip, Outstation trip & Sightseeing Trip. Bhubaneswar Cab Rental provides Best Bhubaneswar Taxi Packages & Odisha Taxi Package. 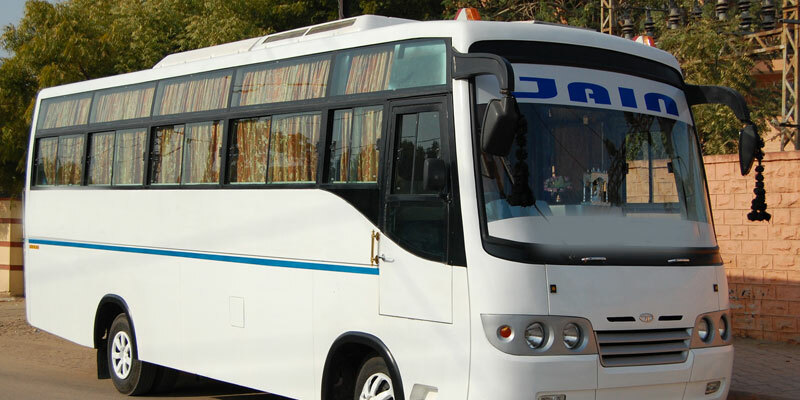 Bhubaneswar Cab Rental Offers AC Bus or Coach Rental Services in Bhubaneswar & Other Parts of Odisha State. Book full day coach, airport transfer, Railway Transfer in Bhubaneswar. 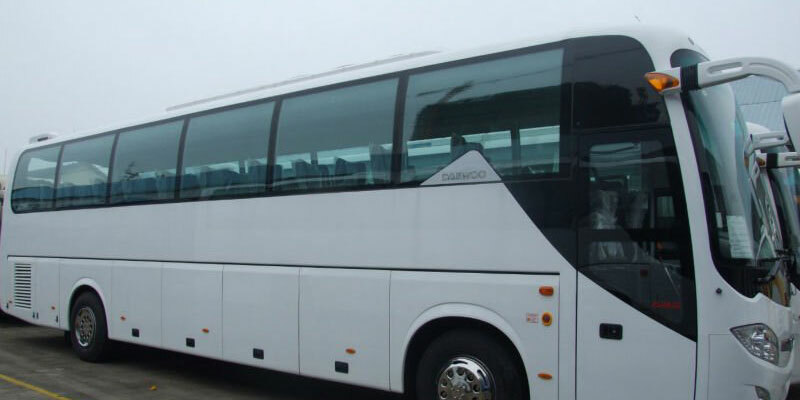 Get best Bhubaneswar Coach booking Deals for All AC Coach Variants. 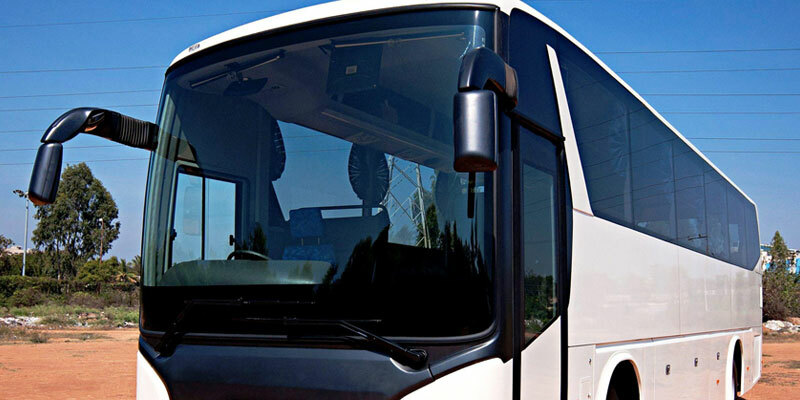 Coach Rentals from Bhubaneswar to Any City.